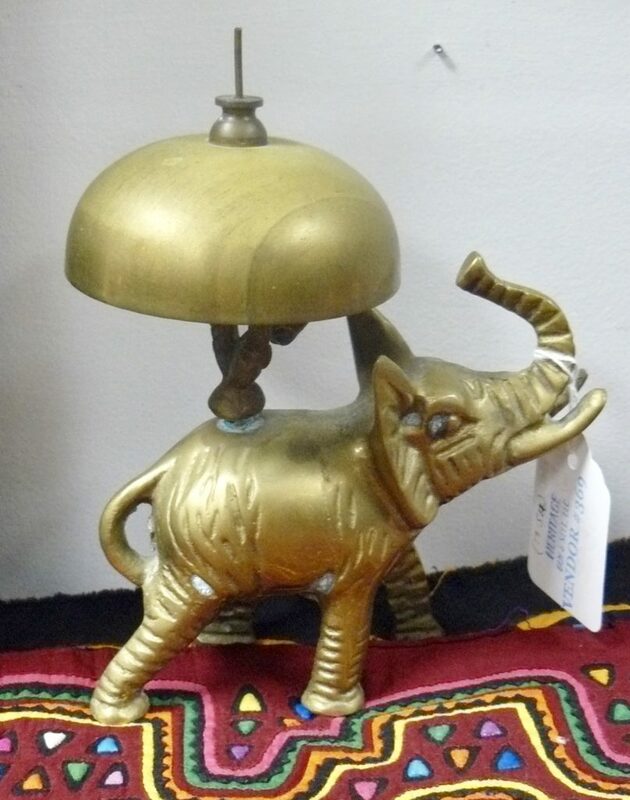 Brass Elephant with Tap Bell – Booth 369 – $15.00. 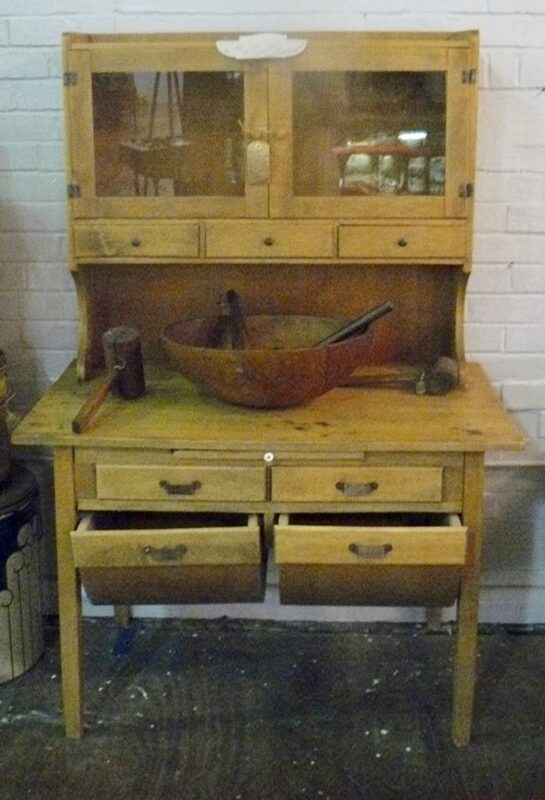 Antique Double Possum Belly Baker’s Cabinet – Great Shape w Cutting Board – $475.00 – Booth 132. 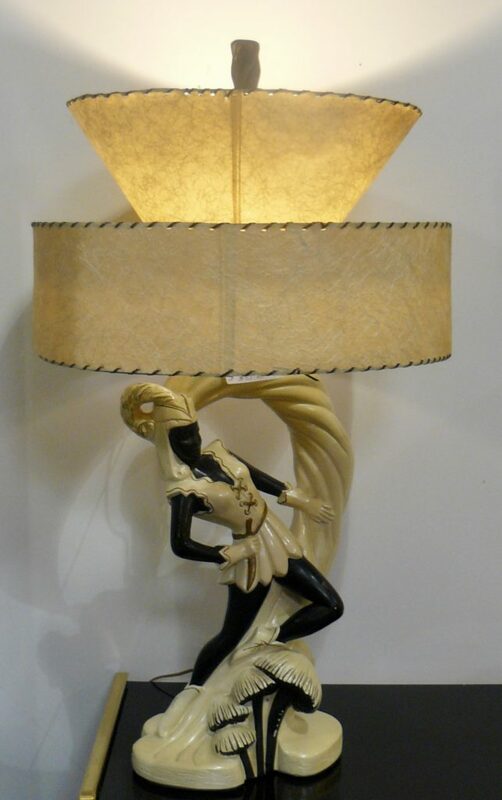 Mid Century Pair of Lamps (One Shown) $595.00/Pair – Booth 88. 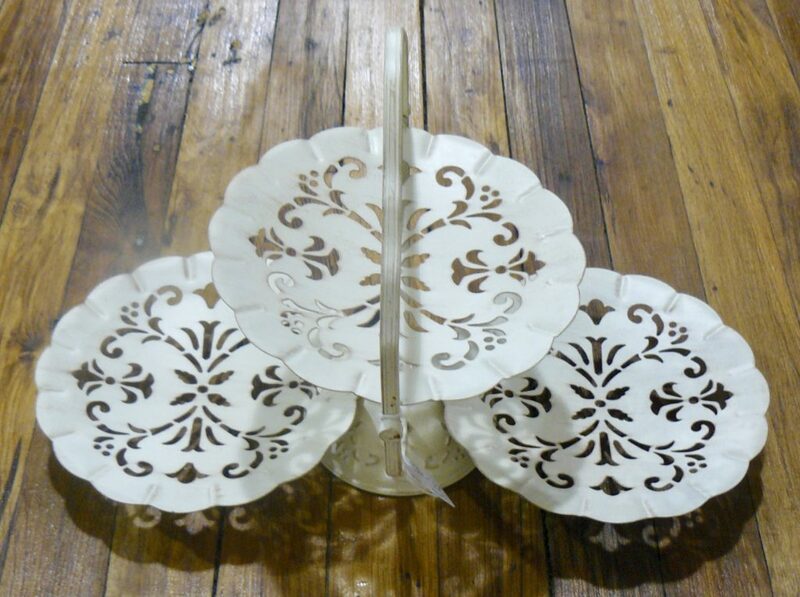 Three Tiered Metal Dessert Stand from Booth 241 – $16.00. 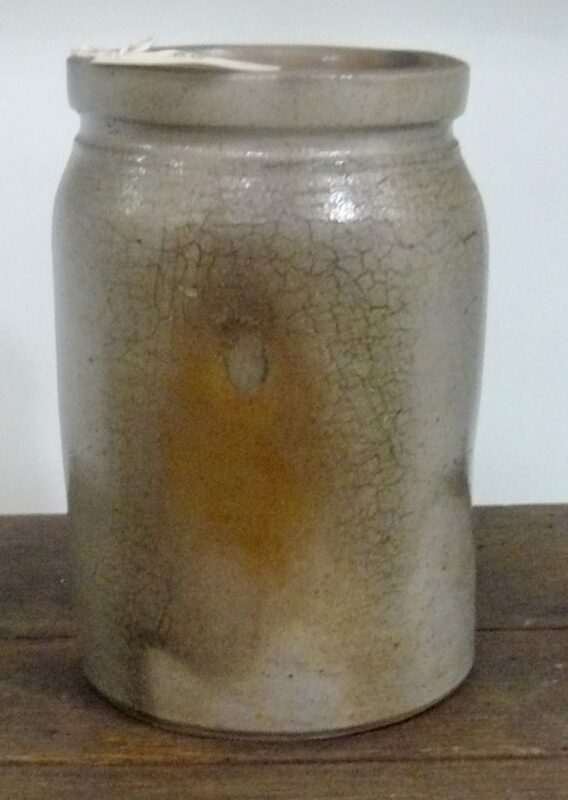 Booth 20 – 1 Gallon Salt Glazed Stoneware Crock – $90.00. 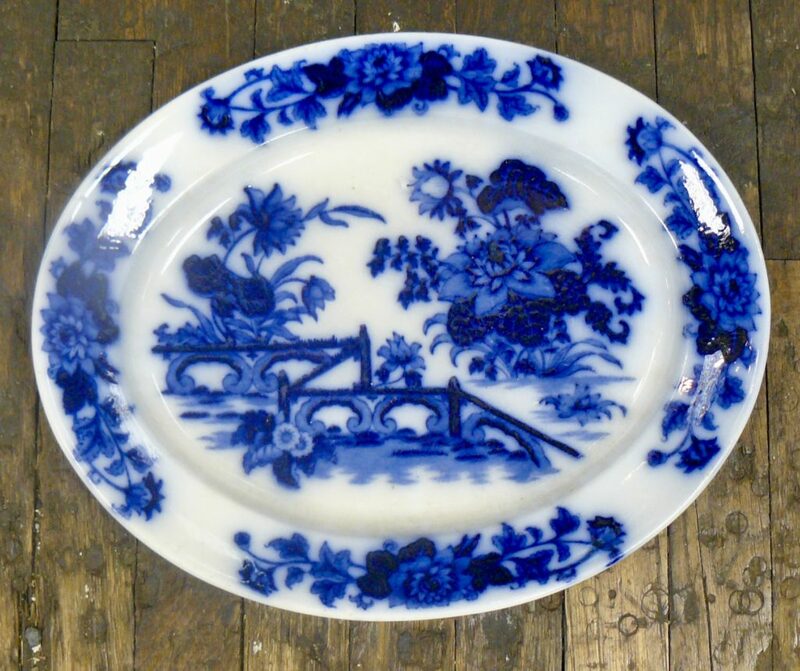 Pair of Flow Blue Platters (Only One Shown) circa 1860’s, Excellent Condition – Booth 50, $485.00. 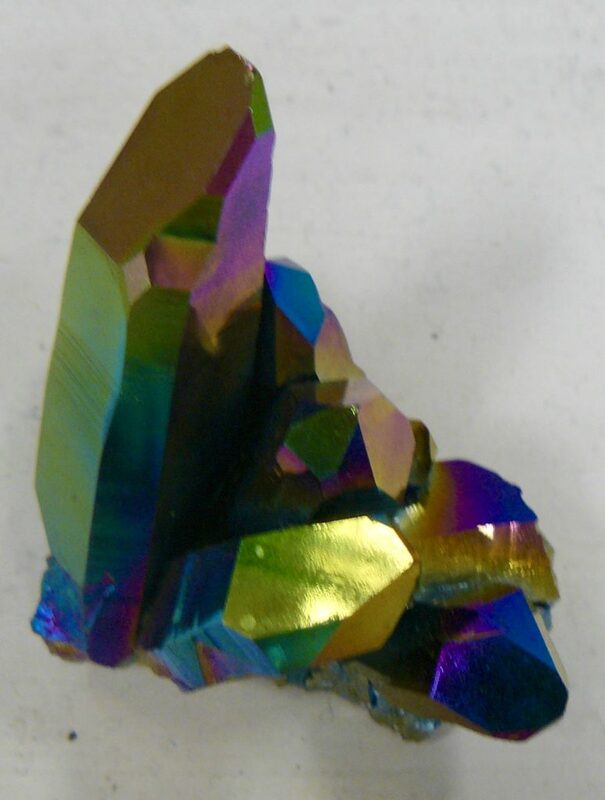 Rainbow Aura Titanium Enhanced Arkansas Cluster – $72.00, Booth 369. Wonderful Selection of Crystals Available – Come Take a LOOK! 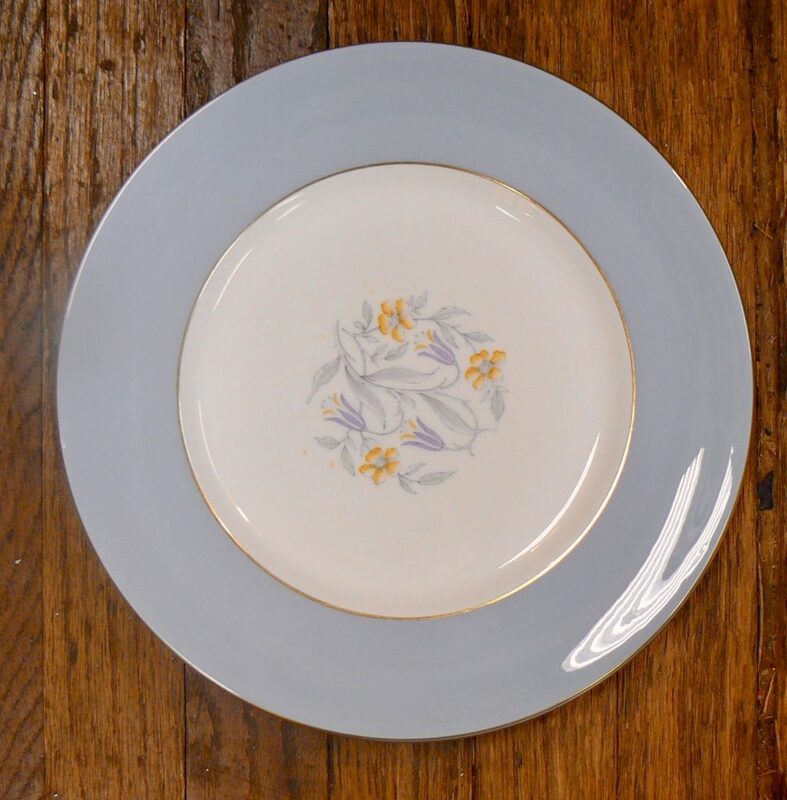 10 Dinner Plates by Royal Doulton – ‘Barkley’ $40.00 – Booth 339. ‹ From the German Ambassador’s Estate: A Library Table and a Pair of Andirons! Come Take a LOOK!